We look forward to welcoming you to the 36th Annual Meeting of the European Bone and Joint Infection Society which will be held in Nantes, France on 7-9 September 2017. 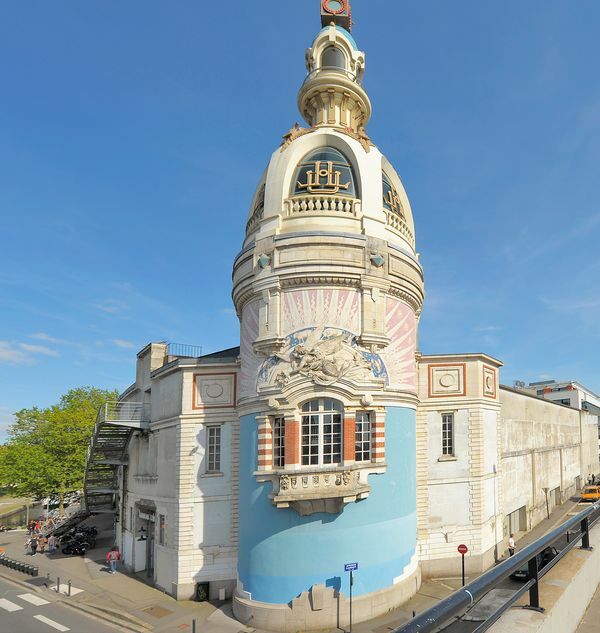 The conference will be held in the La Cité – Nantes Events Center in France. 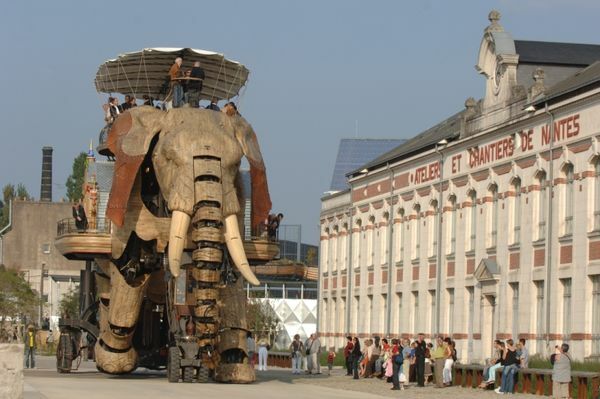 Nantes is an appealing and varied destination with an architectural, historical and industrial heritage. There is a lot to see in the city, among others in the historic part of the city where you will find the 15th-century cathedral to the Château of the Dukes of Brittany, which is now a museum of regional history. The conference will bring together experts, practitioners and companies involved in infections affecting bone and joint. Professionals attending the conference will benefit from high-level scientific presentations, knowledge sharing and networking opportunities. The scientific programme will be provided with keynote lectures, free paper sessions, industry symposia and posters. Pediatric and adult osteoarticular oncologic surgeries - Infection management: Where are we? 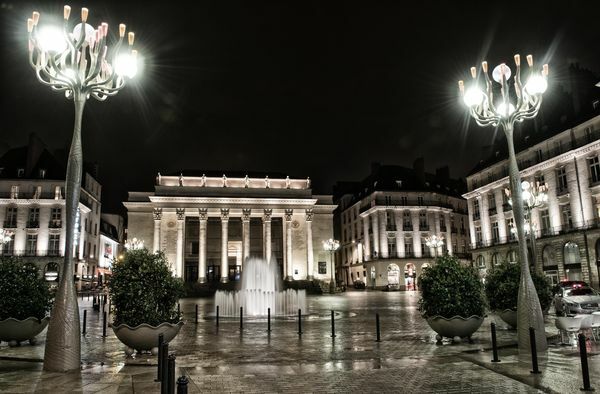 We look forward to welcoming you to Nantes. All oral abstracts have been published in the online proceedings of the Bone and Joint Journal. 15 European CME Credits (ECMECs). We are happy to announce that EBJIS 2017 is compliant with the Eucomed Code of Ethical Business Practice. For more information please see www.ethicalmedtech.eu.